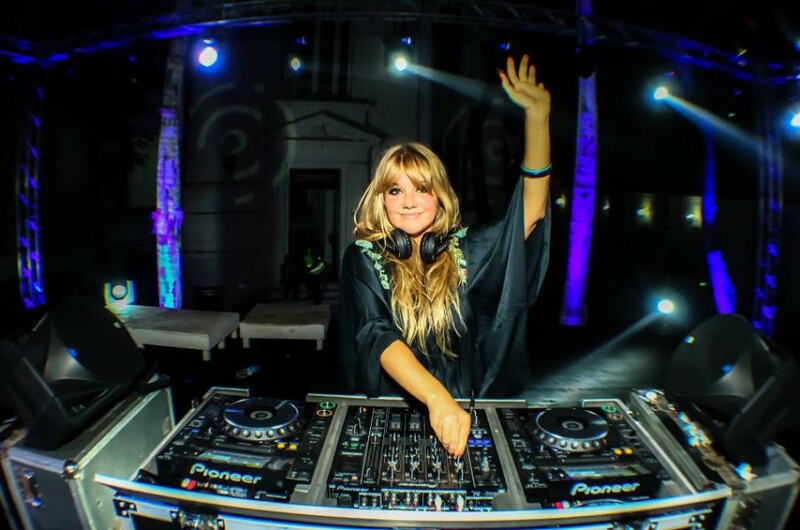 Goldierocks is Sam Hall - international DJ, radio and TV broadcaster and theatrical performer. Sam spends her time invading festivals and after-parties all over the world. Always up for an adventure: she’s eclectic, passionate and a bit of a giggle.